Enter the Universal Access Transceiver (UAT). Operating on the 978 MHz band, UATs overcome the bandwidth limitations and restrictions of 1090 MHz. Developed in the early 2000’s, this technology synchronizes transmission and receiving to UTC seconds. Being a more modern technology, it uses much less power and transmits and receives over a much greater distance. 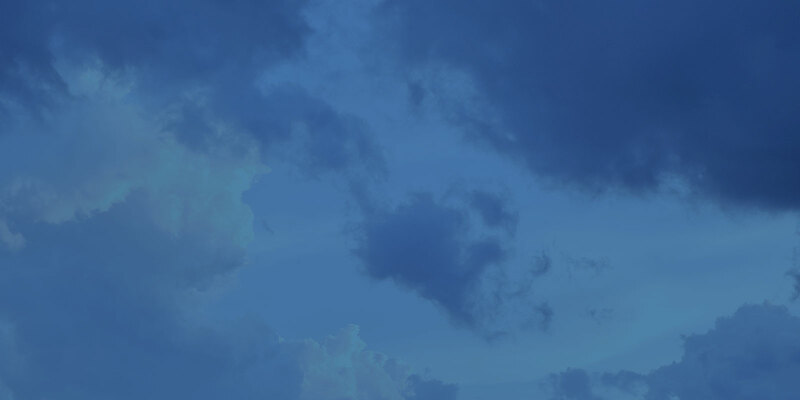 Even with the transmission of weather and traffic information, only about 10% of the available bandwidth is being used. UAT’s can facilitate future requirements (example: UAVs) that are currently envisaged in a post mandate world. aircraft transmits its position on one of the two ADS-B frequencies. When a ground station receives that message, it re-broadcasts the traffic on the other frequency, and adds the non-ADS-B traffic seen by radar. Part of the message a participant aircraft transmits is whether there is an ADS-B receiver on board, and its type. Ground stations are thus able to determine what traffic targets to send to the participant aircraft. only be used for ADS-B-In, and aren’t compliant for ADS-B-Out. If your aircraft already has an ADS-B Out only system, the ADS-B Out transmitter may not be informing the ground stations that a receiver is on board. If a ground station doesn’t see a receiver it will not provide traffic. Consequently the traffic picture provided by a portable receiver to a tablet falls short of a permanently installed receiver. The incremental cost of adding an aircraft mounted UAT receiver is within a few hundred dollars of adding that capability via a portable unit. 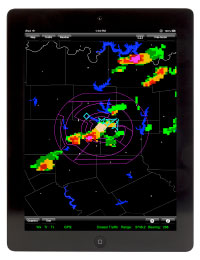 An aircraft mounted system can provide weather and traffic to multiple displays in addition to a tablet. By contrast, a portable receiver can only provide information to tablet devices. There’s also the mess of wires to deal with and solar heating through the glare shield may cause overheating. A permanently mounted solution will not only last longer and be easier to use but will also provide a greater return on investment over the ownership life of the aircraft.